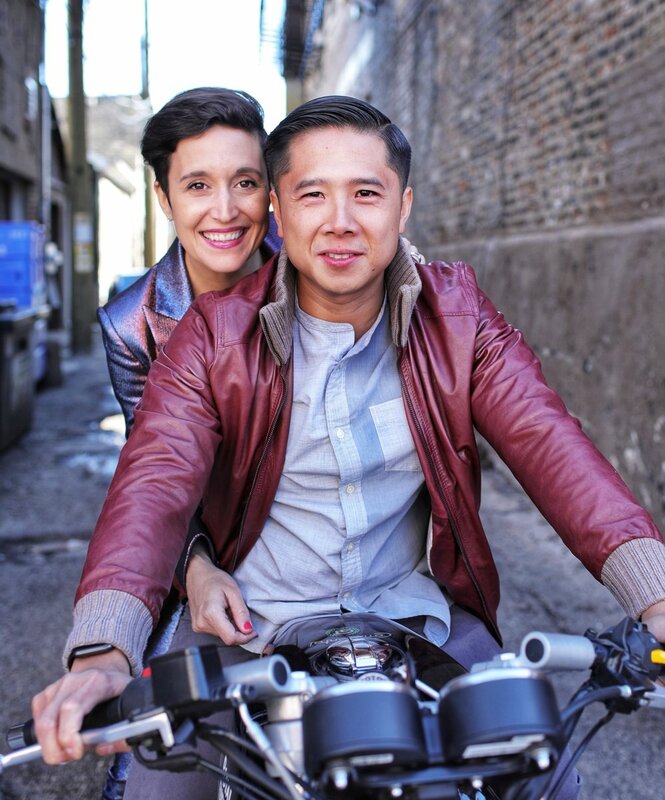 Husband and wife team Chef Thai and Danielle Dang showcase the flavors and depth of Vietnam at their nationally-acclaimed Chicago restaurant, HaiSous Vietnamese Kitchen in Pilsen the Heart of Chicago. A Vietnamese cafe inspired by the street food culture of Vietnam serving specialty coffee drinks using beans sourced directly from the Dang family in Vietnam. Menu features fresh Bánh Mì; popular chicken dishes of Vietnam: Pho Ga, Chicken Rice, and Savory Sticky Rice to name a few. And it wouldn’t be Vietnamese street-side dining culture without local craft beer and late-night cocktails! Pilsen’s Joseph J. Jungman Elementary School. Check our social media for announcements.